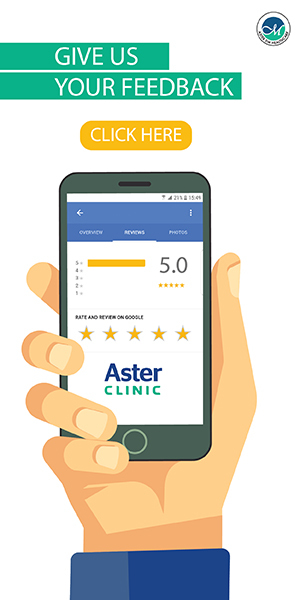 Aster Clinic redefines the concepts of proximity, accessibility and affordability. 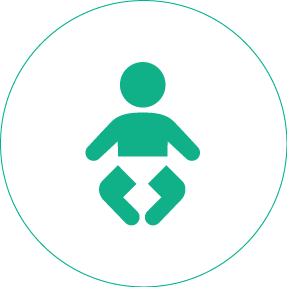 We have brought our expert doctors and a caring team of healthcare professionals to your neighbourhood. 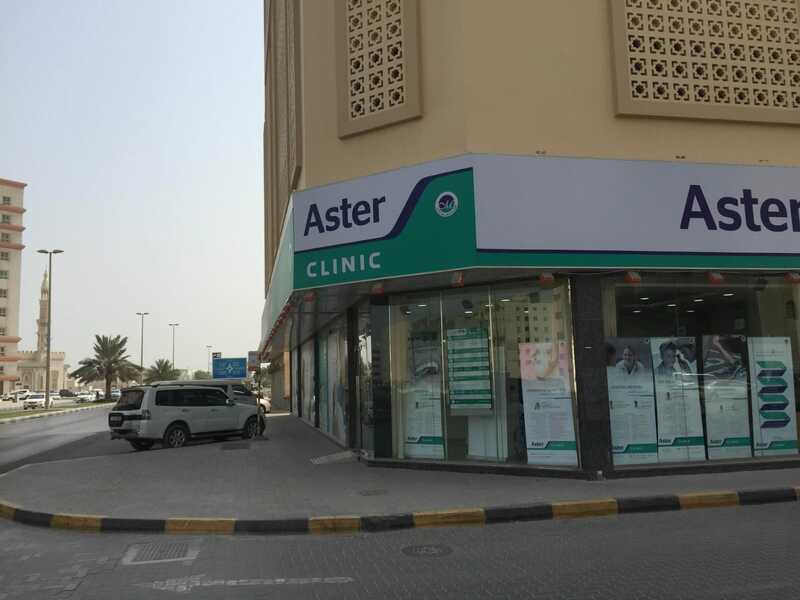 Aster clinic is now in Abutina to offer you special and quality care and a comforting healthcare experience. 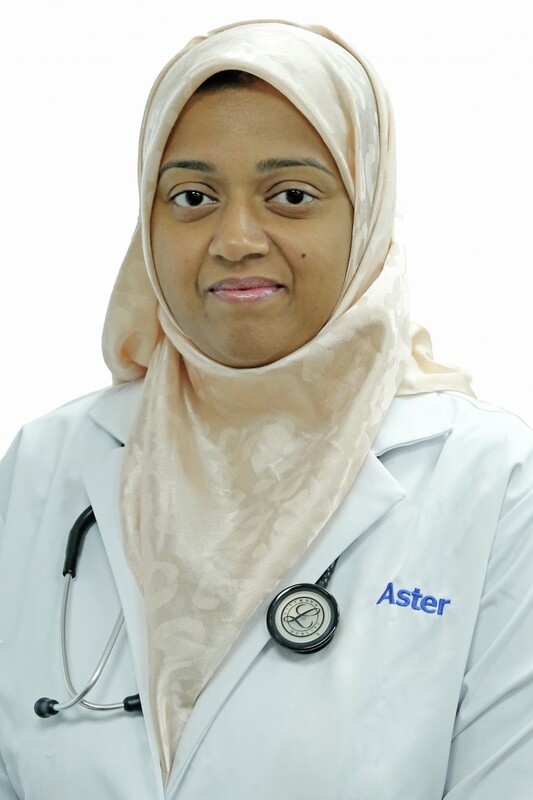 Dr. Syed is a General Practitioner with a special Interest in Diabetes at Aster Clinic, Al Butina, Sharjah. 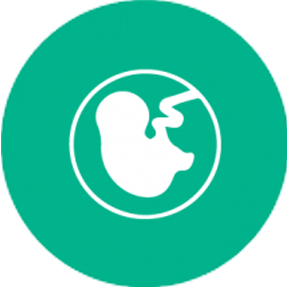 After passing his FMGE exams he completed his internship from the Kurnool Government Medical College, in India. He then did his PG Diploma in Diabetes & Endocrinology from AMU, India. 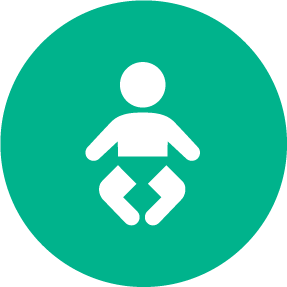 Dr. Syed worked in India for almost 5 years in various corporate hospitals mostly in I.C.U’s like Apollo Hospital Jubilee Hills Hyderabad, India. 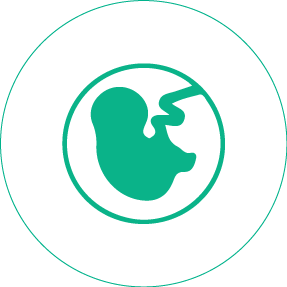 After passing the PLAB examination he gained exposure in UK hospitals like Pen Hospital Wolverhampton & The Royal Liverpool Hospital Liverpool, where he tutored the PLAB- 2 candidates in Endocrinology and Psychiatry stations in PLAB BUZZ. 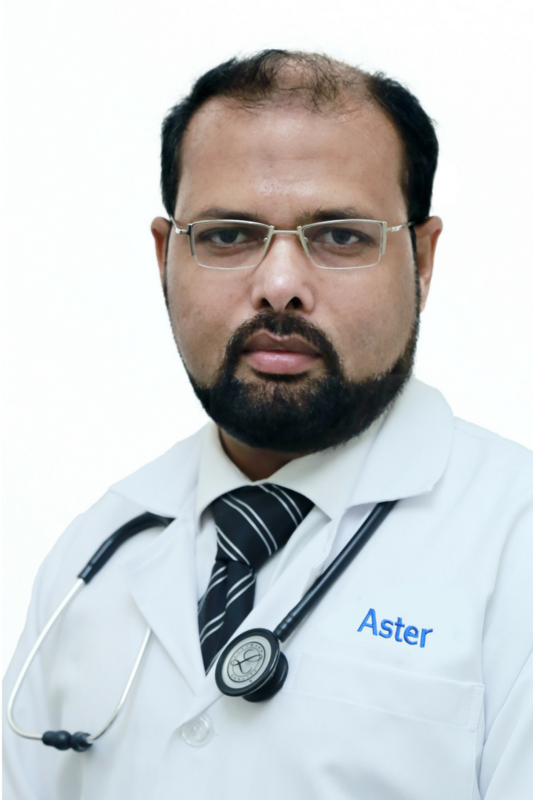 Prior to joining Aster, Dr. Syed had been in the UAE for 10 years since 2007, working in reputed organizations like Al Sharq Group, Al Shams & Dr. Sunny Health Care. 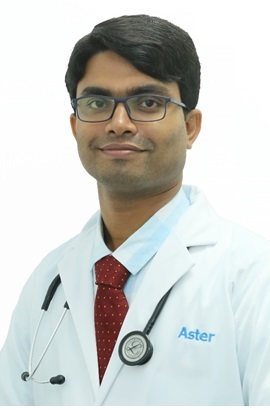 Dr. Reuel George Thomas is a General Practitioner at Aster Clinic, Al Butina. 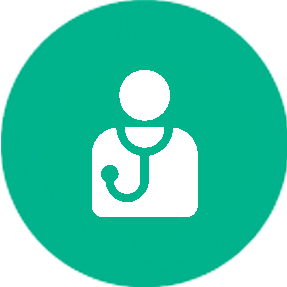 He completed his MD from the Oman Medical College, graduating with honors. 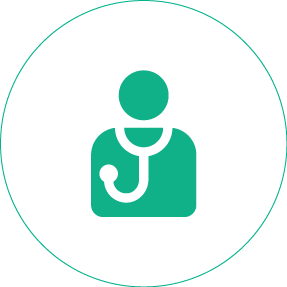 He has also completed his U.S. licensure examination, ECFMG certification, and MRCP part 1. 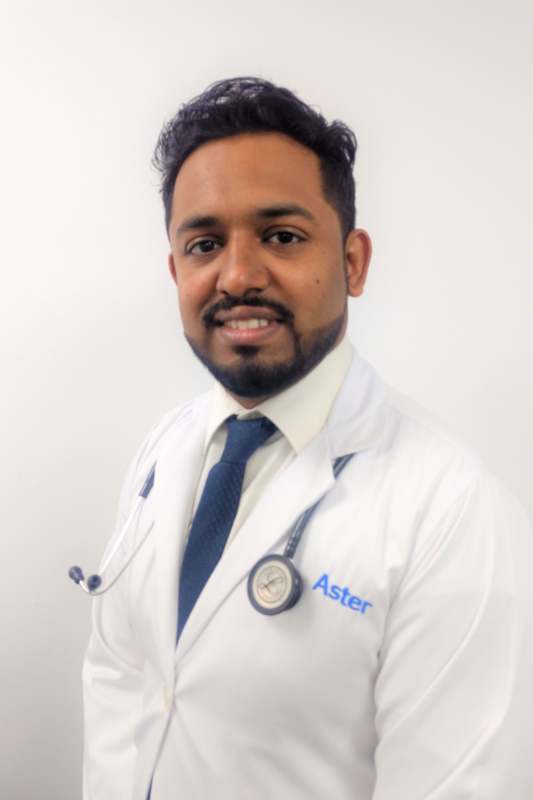 Prior to joining Aster DM Healthcare, he was working in the Emergency Department at the Oman Ministry Of Health Hospital.